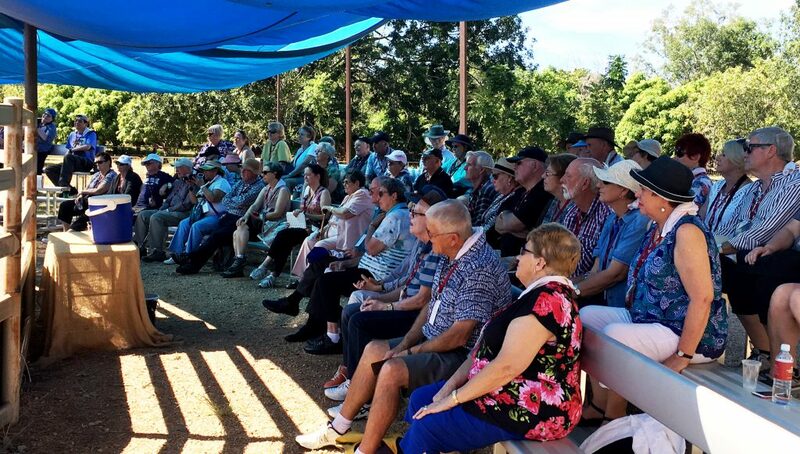 Katherine Outback Experience currently works with a number of regular tour groups including Great Southern Rail’s The Ghan Train, AAT Kings and Rustic Pathways to provide tailored shows and activities to compliment tour schedules. 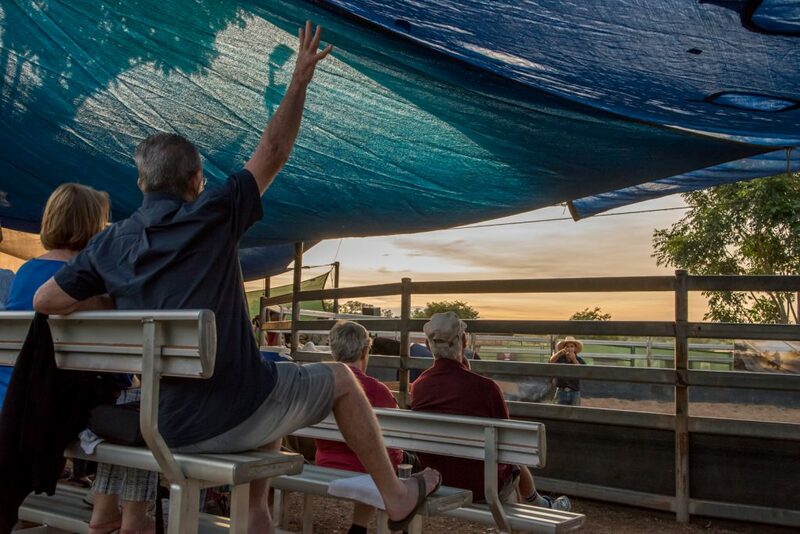 At our Katherine, NT venue we can seat up to 120 guests in shaded tiered grandstands and are willing to provide exclusive shows at alternative times. 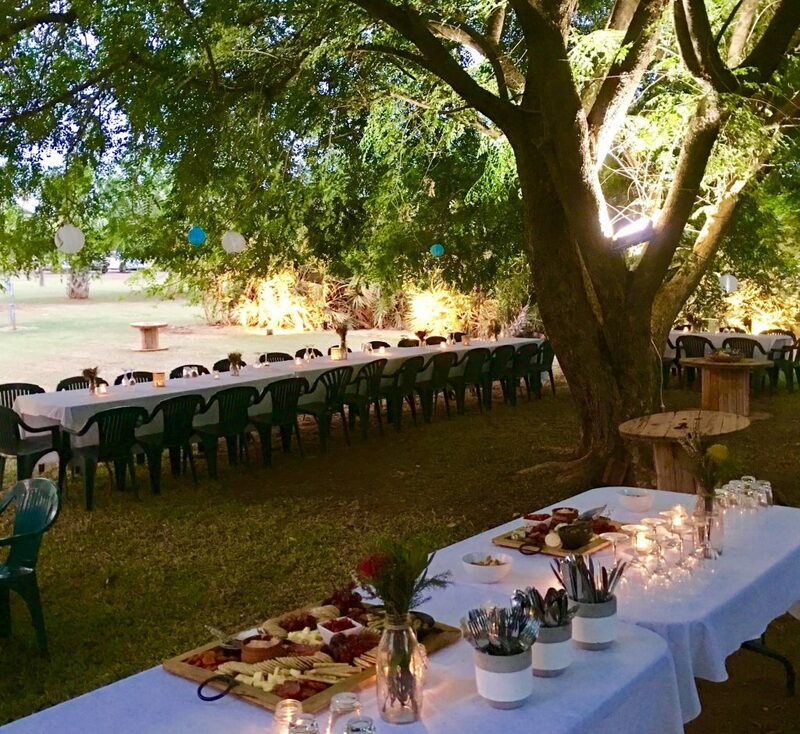 The beauty of Katherine Outback Experience is we are flexible and tailor our shows and services to work with your busy schedules for business events, tour groups, private functions and venue hire. You may wish to view a standard 90 minute show. If time is limited we can cut this down, or if time is on your side, we can include a range of additional activities and services as outlined below. With a fully functional ablution facility, we can also accommodate outdoor camps under the stars. Please contact us directly to discuss booking options further. 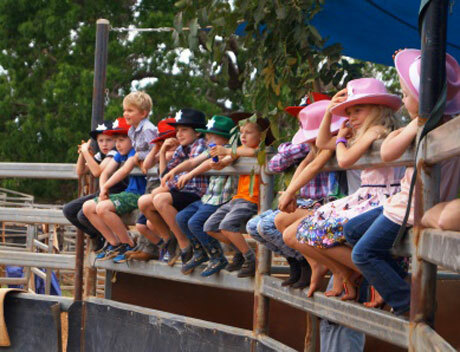 Split into teams for the Katherine Outback Experience Challenge! If you can't quite make it Katherine, don't stress as we can bring the show to you! 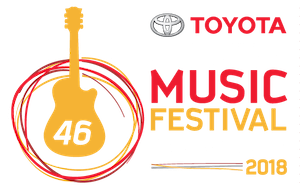 We can provide a variation of the standard show to meet your needs within the constraints of the proposed location and timeframes. We can work in spaces from as little as 10x4 metres. 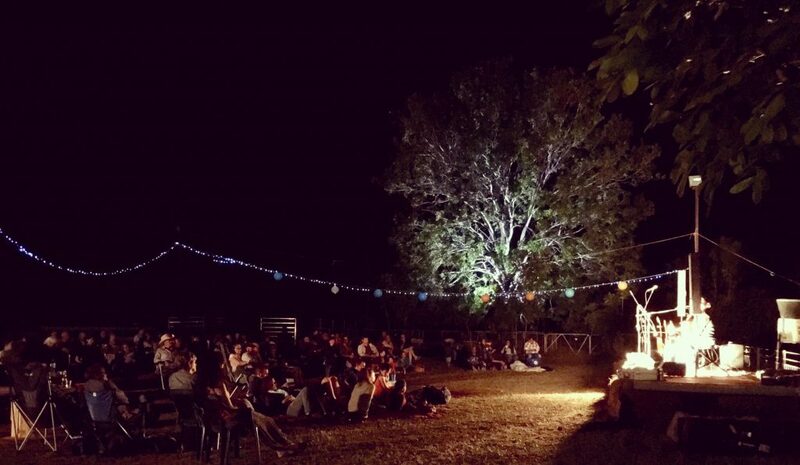 We have a list of preferred venues in Darwin that we can hire and recreate the show. To discuss this further please contact us direct. Katherine Outback Experience is honoured to work with Great Southern Rail to provide guests travelling on The Ghan with an exclusive outback experience they won't forget during their off-train excursion in Katherine, Northern Territory. 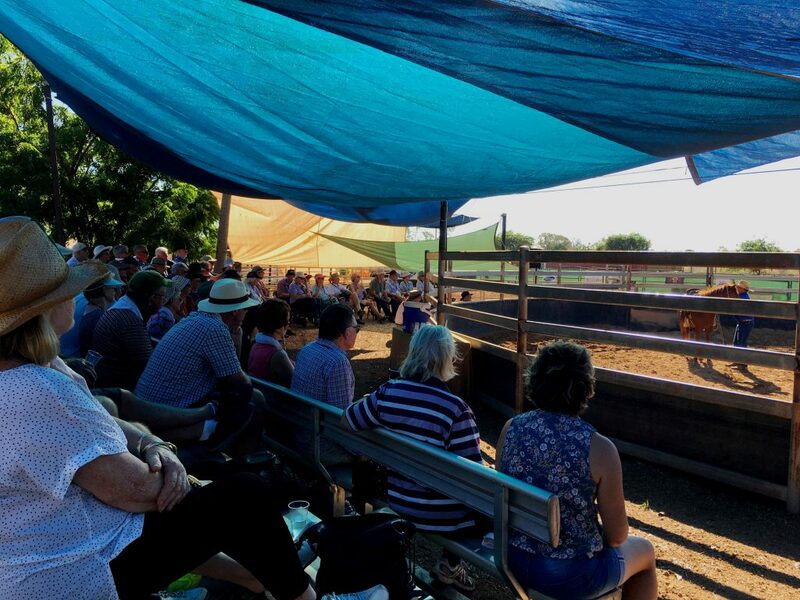 The Ghan stops-over in Katherine every Tuesday morning and Wednesday afternoon between April and the end of October, where guests are provided the option to visit the show. We are proud to be rated one of the best off-train experiences offered to guests travelling on the worlds Best Luxury Rail Journey as voted in Luxury Travel Magazine's 2017 Gold List Awards. 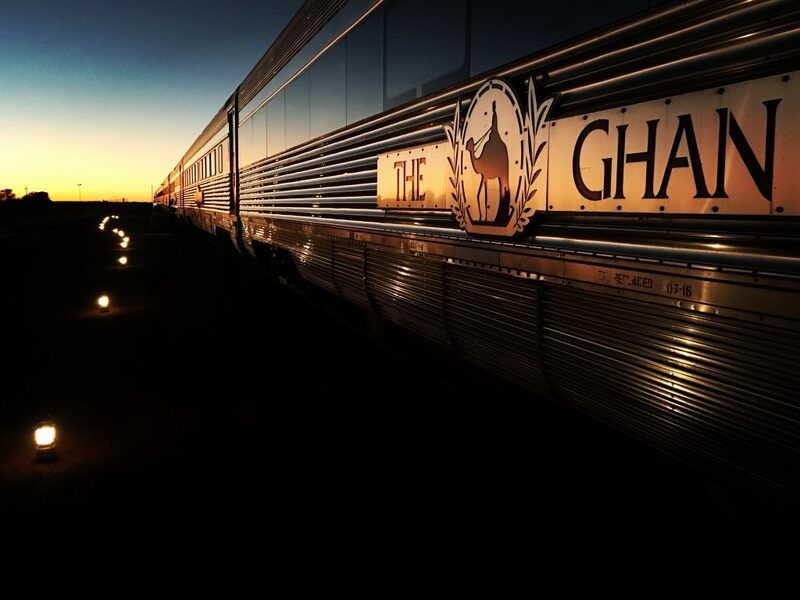 Click here for further information about booking a trip on The Ghan.